The parking facilities at both garages are now also open to all coach operators, including overseas visitors, with a day’s parking for CPT Members charged at a discounted introductory offer rate of £30* (£40 for non-members). 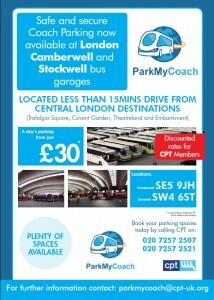 The coach parking facilities at Camberwell (SE5 9JH) and Stockwell (SW4 6ST) are just a 15 minute drive away from many of London’s key tourist destinations and open from 0900 – 1700hrs, Monday to Friday. 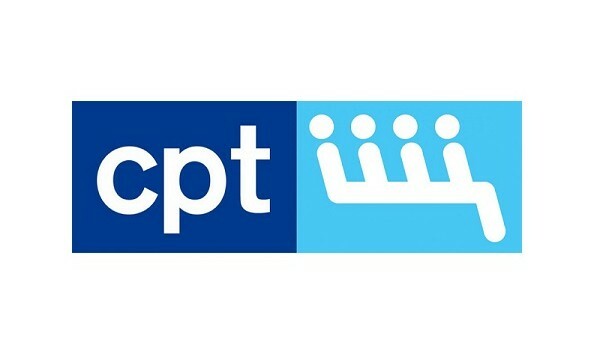 “At a time when coach parking bays and set-down points in the Capital are at an absolute premium, I am delighted that CPT has been able to partner with Go-Ahead to provide an additional 30 spaces each day up until the Autumn. 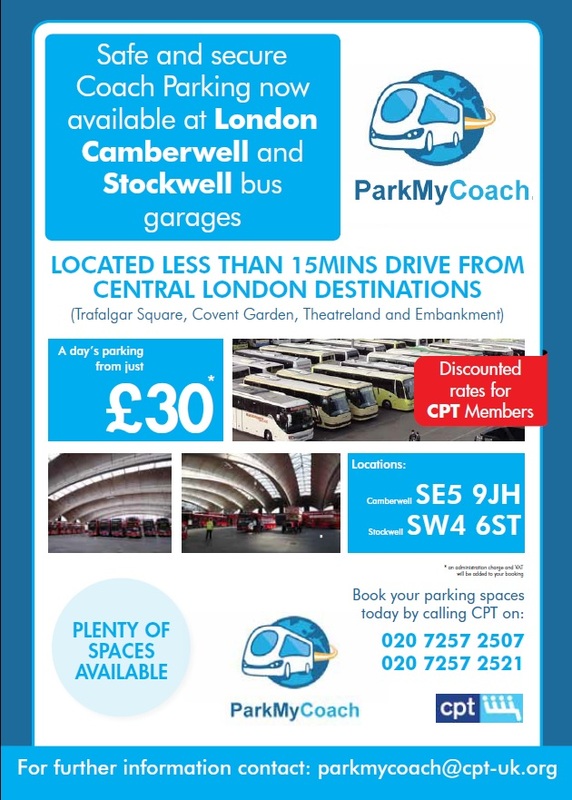 “Having undertaken an early review of the trial and listening to feedback received from those who have already used the facilities at Camberwell and Stockwell, we have been able to negotiate a further £5 discount for CPT Members – so that’s a day’s parking for just £30! CPT hopes that following a successful trial of these new coach parking facilities an online booking and payment system will be introduced in order to make the whole process easier. Same day bookings will not be accepted. All payments must be made in advance and operators using the parking facilities must adhere to the terms and conditions set out by Go-Ahead. *A small administration charge of £1.50 and VAT will be added to all bookings.